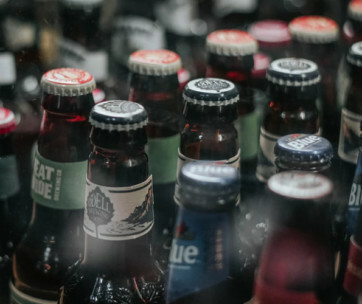 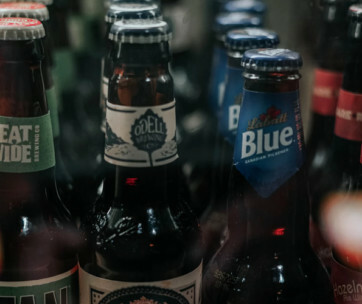 Draft beer isn’t impossible to pour at home (home brew kit buying guide), it’s just that typical systems are more complex and expensive than the average beer lover would like. 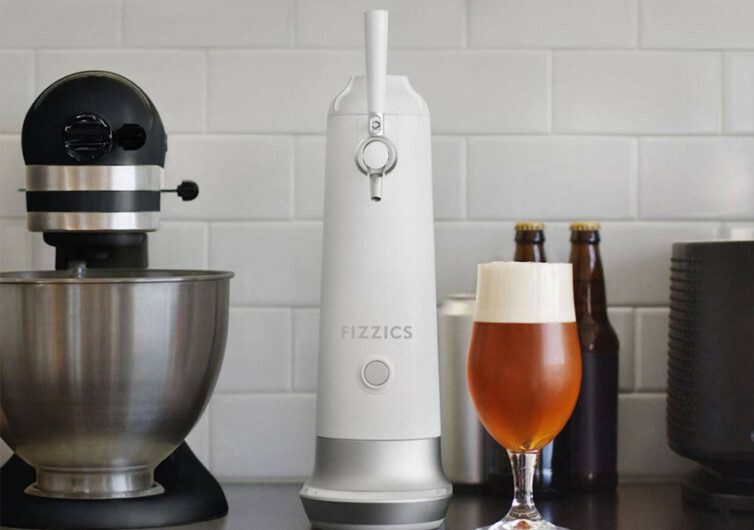 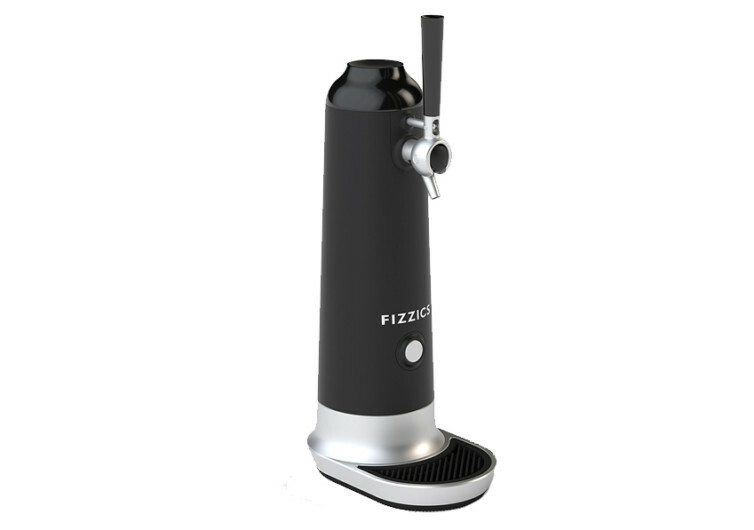 Now there’s another, simpler option with the Fizzics Waytap Draft Beer Dispenser, which recreates the taste and texture of draft beer without taking up much space or pulling beer from a keg. 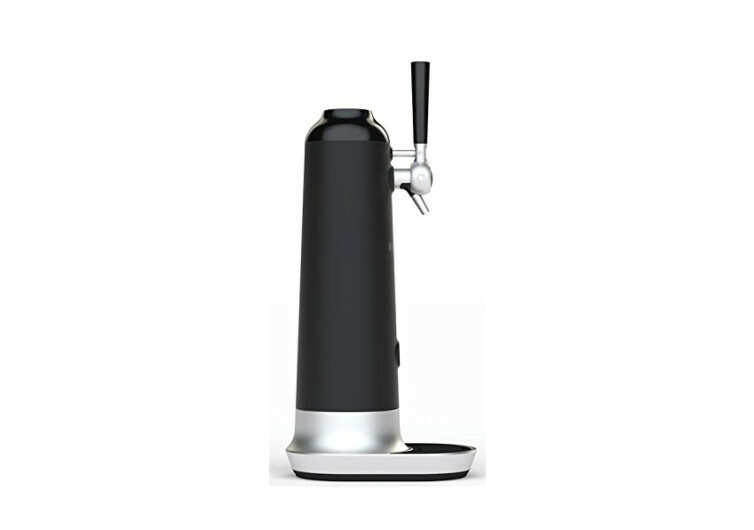 Instead, the tap fits over a standard/tall can or a bottle of beer and pours at the pull of its lever. 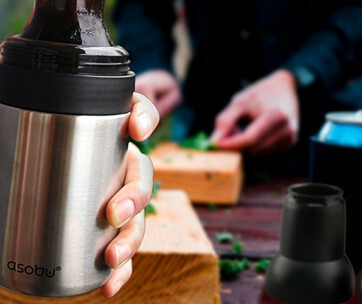 When the handle is pushed to the closed position to finish the pour the Waytab converts the exiting brew’s natural carbonation into perfect foam by using sound waves instead of nitrogen canisters. 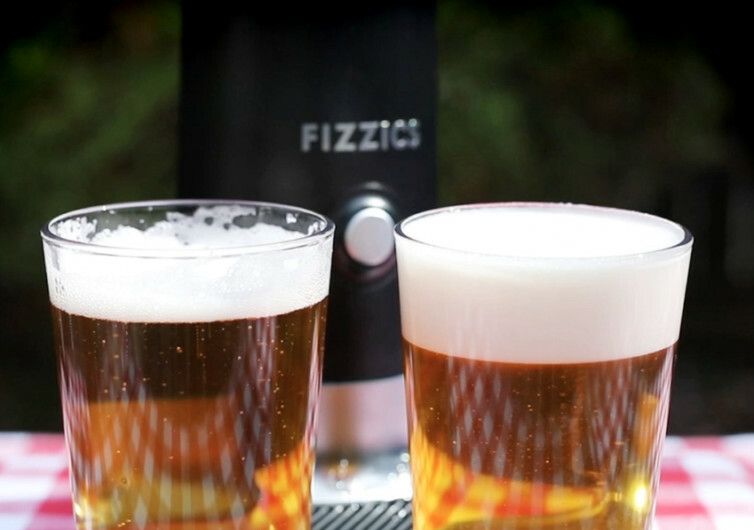 It works with all types of beers and runs on four AA batteries so it’s portable, too.